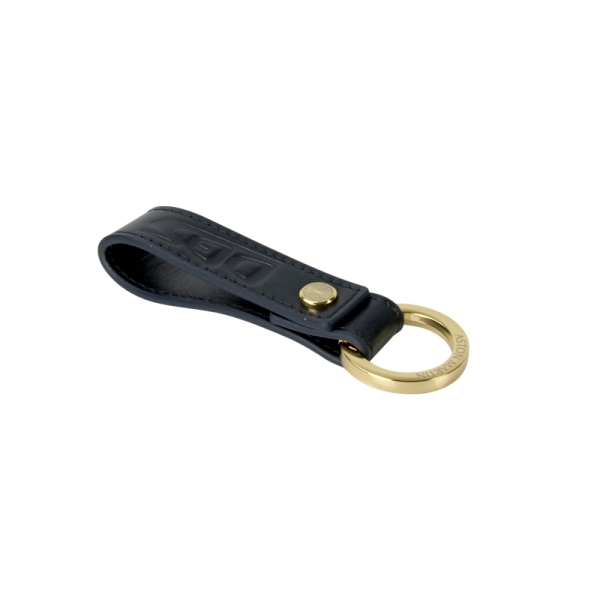 The DBS luxury leather keyring comes supplied in a black finish with a contrasting gold plated split ring and decorative button. Embossed to the leather with the DBS logo. Related links to "DBS Keyring - black"